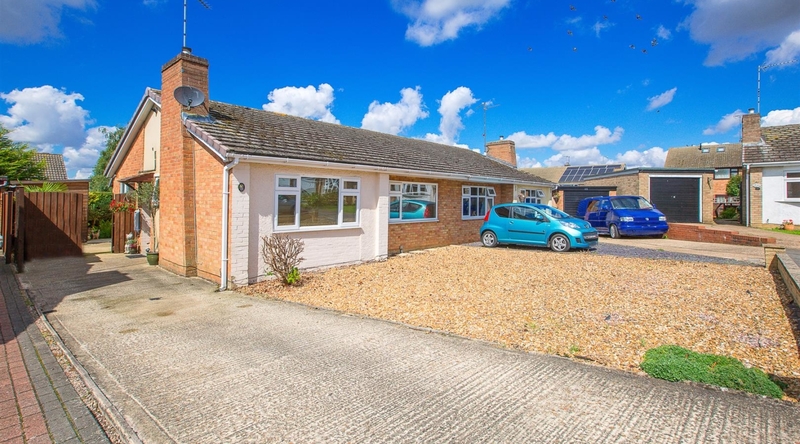 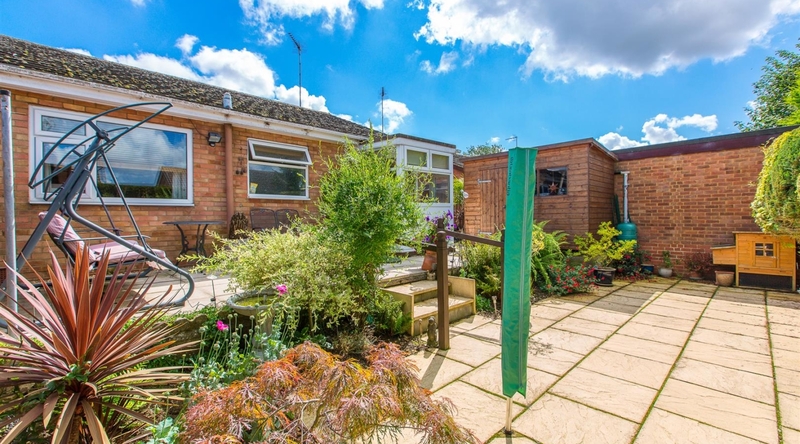 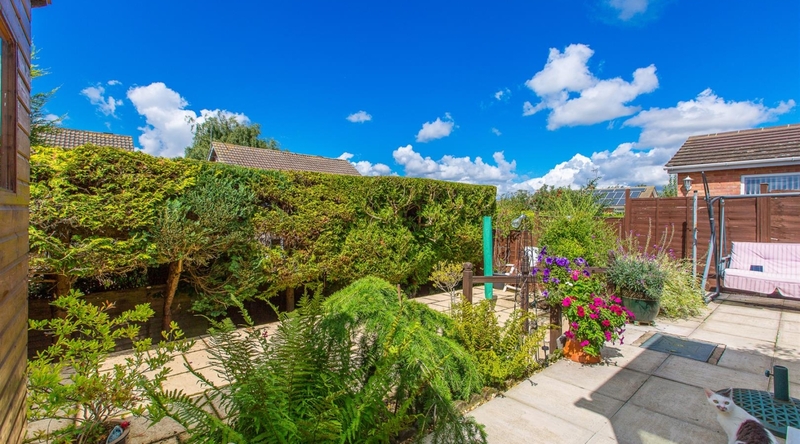 This well presented recently modernised two bedroom semi detached bungalow with a spacious reception room, modern kitchen, bathroom, lean to, private enclosed rear garden and off road parking is located in a quiet cul-de-sac in the popular Ise Lodge Development. 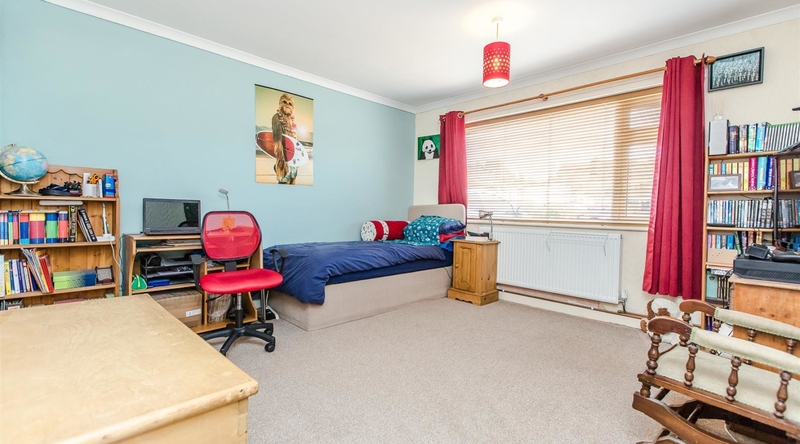 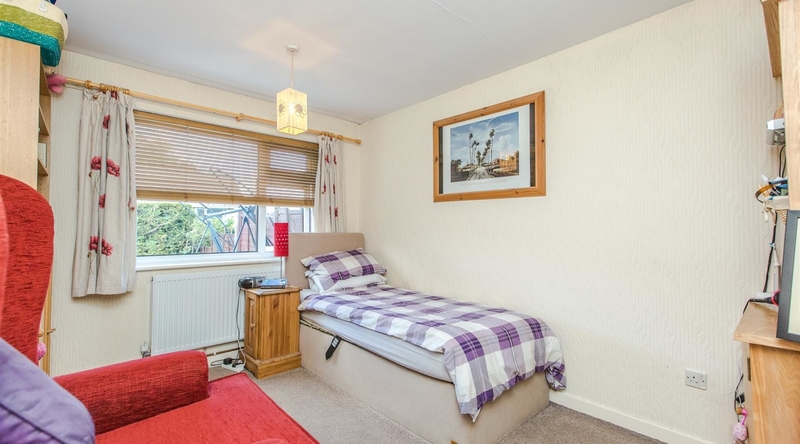 The property is entered into the hallway which gives access to full accommodation of the home. 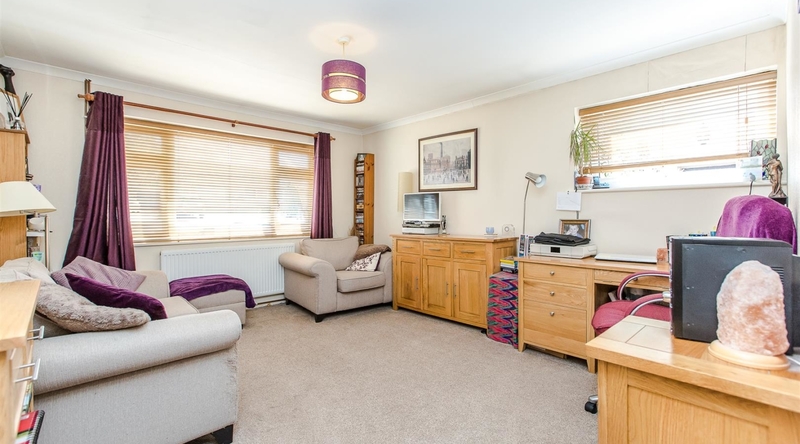 The spacious living room has a window to the front and side aspect. 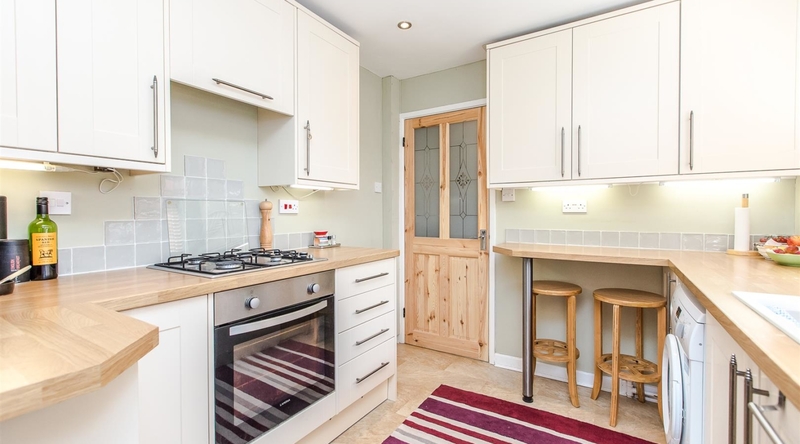 The recently replaced kitchen offers a range of eye and base level units, roll top work surfaces, four ring gas cooker with tiled splash backs and space for appliances including a washing machine and fridge freezer. 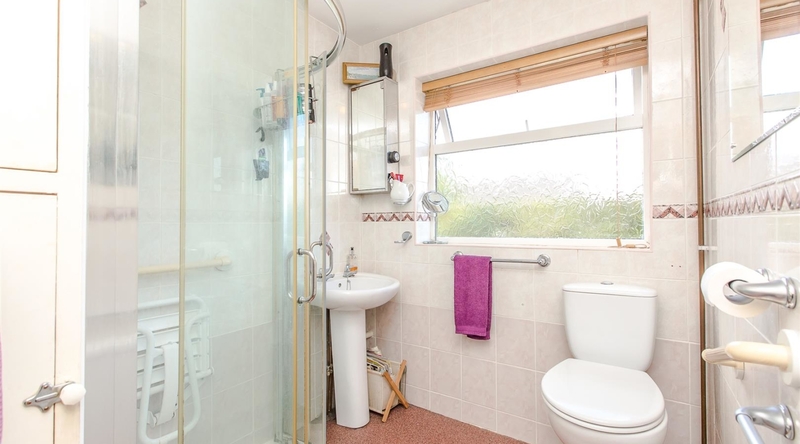 The tiled bathroom is fitted with a walk in shower cubicle, comprising a low level w/c and pedestal wash hand basin. 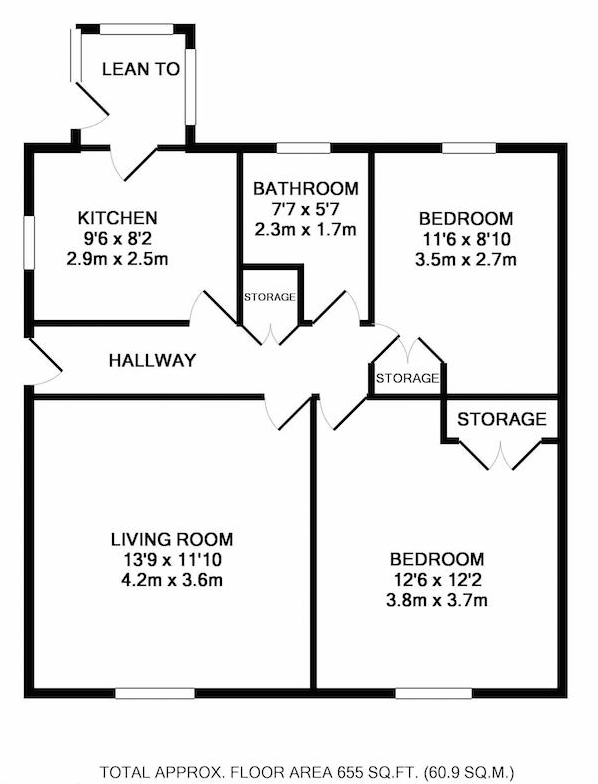 The two double bedrooms are fitted with built in storage space. 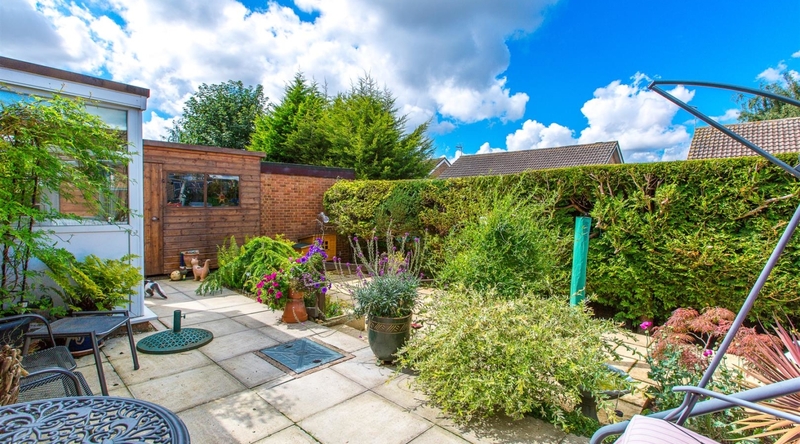 The split level private rear garden is predominantly laid to patio, offering space for a shed/summer house and perfect areas for al fresco.